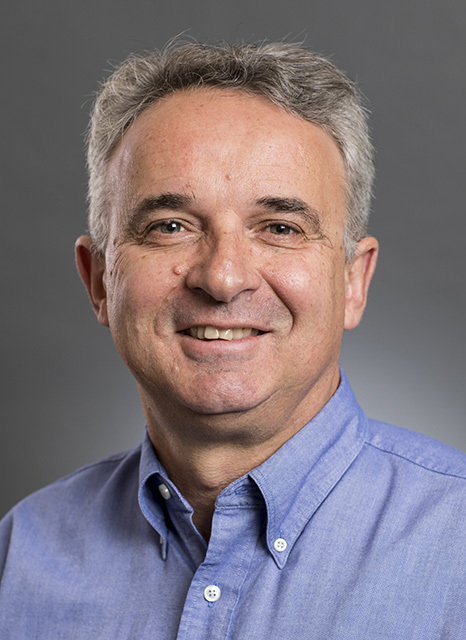 Professor Marc Eberhard has received the 2018 Academic Engineer of the Year Award from the Puget Sound Engineering Council (PSEC). A structural engineering educator and researcher, professor Eberhard is honored for his dedication to students and his innovative earthquake engineering research. “His teaching, student advising, publications, lectures, and participation in technical conferences have led to significant advances in the state of earthquake engineering practice,” according to PSEC’s announcement. To best meet the needs of students, professor Eberhard has led efforts to revise curriculum as well as create new courses. He is also known for his mentoring of graduate students, encouraging them to become involved in research. His students have gone on to careers at various universities, as well as employment with private engineering firms and public agencies. Professor Eberhard’s research focuses on earthquake engineering, particularly on the performance of reinforced and prestressed concrete buildings and bridges subjected to seismic forces. He and his colleagues have developed a precast system for rapid bridge construction that performs well during earthquakes; created engineering tools to better predict damage to reinforced concrete columns; and modified seismic design methodologies to reflect the unique motions expected in the Puget Sound Region. Nominated by the Structural Engineers Association of Washington, professor Eberhard accepted the award at the PSEC awards banquet in early February.